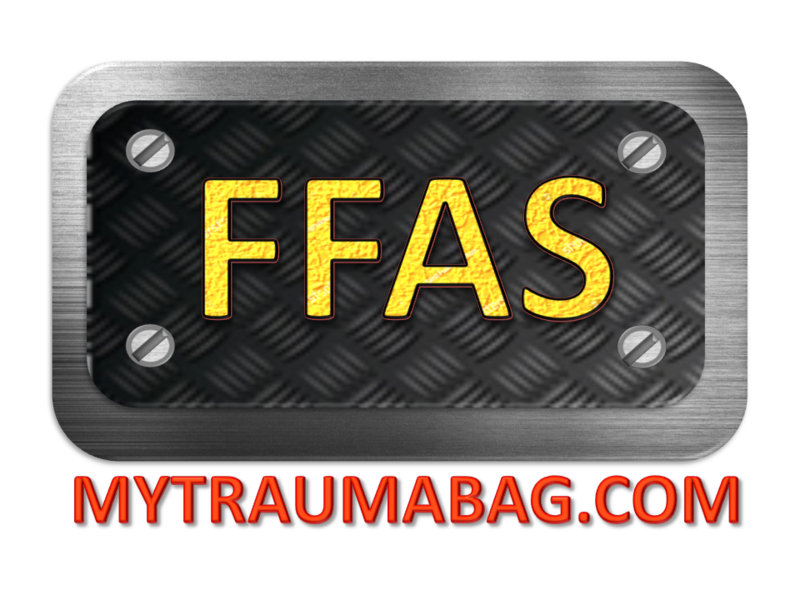 "Is your trauma bag waterproof? The XYZ seller sells waterproof trauma bag for RMxx only!" This is a question usually asked and require us to give satisfying answer before they decide whether to make a purchase. First of all, waterproof trauma bag with 2 digit price (in ringgit of course)... buy and get ready to regret. Why? Let see what is waterproof and what is water-resistant in fabric context. Waterproof: The bag can go underwater without getting a drop of water into the bag. Water-resistant: Fabric which is not 100% against water penetration but can resist some rain drops. At least in FFAS we won't tell you our bag is waterproof. Most of our bags are water-resistant. Polyester fabric used in some of the bags are PU treated. PU treating is to apply a few layers of water-repellent surface to the fabric (usually on the inner-side of the fabric) so that water droplets will not penetrate into the inside of the bag. Yeah, we understand the problem of working on wet floor and found that your supplies get wet. Having the whole bag including the zippers waterproofed is just too costly and the price marking will get pretty nasty. We have bags such as the Megamed Responder bag and the Small Responder Bag that has waterproof bottom to prevent the problem and get a balance between practicality and affordability.